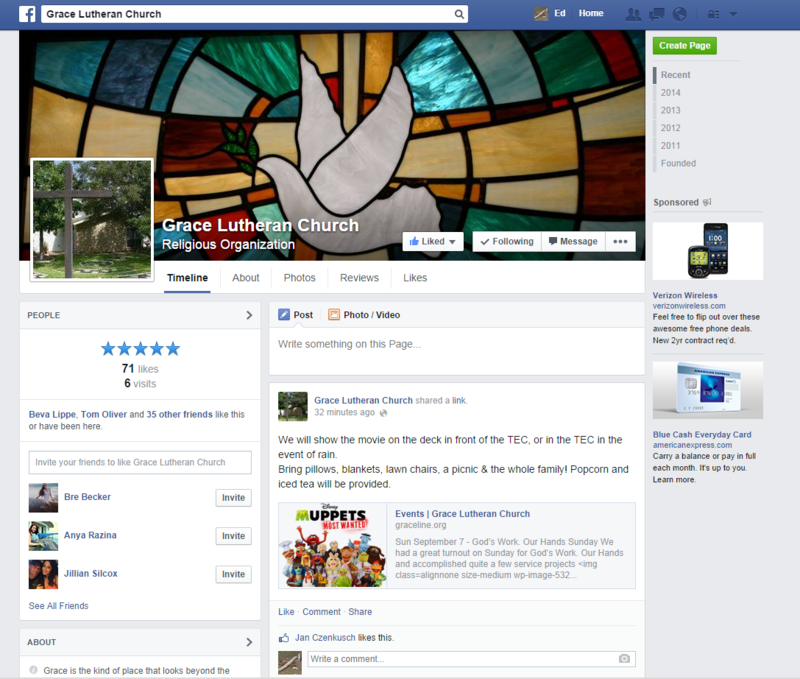 This is where you can see what is current and important news regarding what is happening at Grace Lutheran and within the community. Visit here often to see what you might be interested in participating in or just to stay aware. The council is organizing a new kind of Property Committee. In the past being on the property committee meant that you would be called to come and fix stuff at church. You needed to be a handy type. The committee didn’t have meetings they just responded to the needed repairs. The new kind of Property Committee will need people who are good at organizing and prioritizing a list of backlogged projects. Committee members will need to be able to meet each month as well as take on tasks (for example getting bids, taking inventory) between meetings. Members will need to be able to work with others and not just take off and do their own thing. Members will need to be comfortable shaping the direction of this new committee. There is no need to be a handy type as the committee won’t be doing the work. Please consider your own gifts and speak to a council member (see p. 9) or Pastor Cindy about your place on this New kind of Property Committee. 2019 will usher in a newly designed website for Grace. The congregational meeting expanded the office administrator job description. Kari Whitlock will become the online administrator. She will keep the online face of Grace fresh and up to date. 4-5 members are needed to participate in this yearlong Synod program. This Grace team will join our neighbor ELCA congregations for seminars and coaching that lead change and create a strategic plan for next 2-3 years. 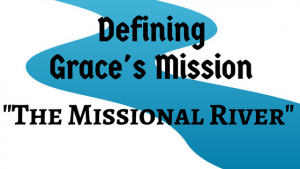 Are you interested in joining the Grace mission of sharing God’s love? A new member reception will be scheduled very soon. Please contact Pastor Cindy at pastor@graceline.org to join in! We need more people to sign up to make Sunday mornings happen at Grace. The sign up sheet is on the bulletin board, if you have trained to serve, please sign up! If you are interested in serving, please speak with Pastor Cindy about training, we need more people to help! Grace Lutheran Church on Facebook – Have you checked our Facebook pages recently? Go to www.graceline.org, Click on “f “ above the “Home” button at the top of the page for a direct link to our Facebook account. One of the outreach ideas that we have had in the Evangelism committee is the use of Facebook. It is 2018 after all and social media is extremely popular. I have a Facebook account and am “friends” with quite a few members of the congregation and there is probably quite a few more that I’m not connected to as of yet. More importantly, think of the vast number of people we can reach by totaling up the connections of everyone in our congregation. Even I have around 250 friends on my list and no, I didn’t have to pay them. Also, it’s free! If we would “check-In” for church or any church related events or “share” the events the Grace page posts, we could reach hundreds of people. In one of my Outreach readings this month, they stated that social media and texting is the best way to attract younger people. 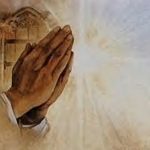 My goal is to help grow our church and I’m welcoming of any and all suggestions. Colleen Railsback (friend of Sandy’s) Breast cancer. May God’s unending love comfort her in times of chaos. Beva Lippe–Relapse in pain & dental surgery. Pray that the ablation procedure relieves her of pain and that the surgery will be successful. Dale Van Horne (spouse of a co-worker of Adam Reemts)-Battling cancer. Prayers for discernment for the Dr’s & comfort for Dale, his wife Linda and their family. May God reach into chaos and bring new life. Barbara Coppom (wife of a close friend of Larry B)-immune disease diagnosis. 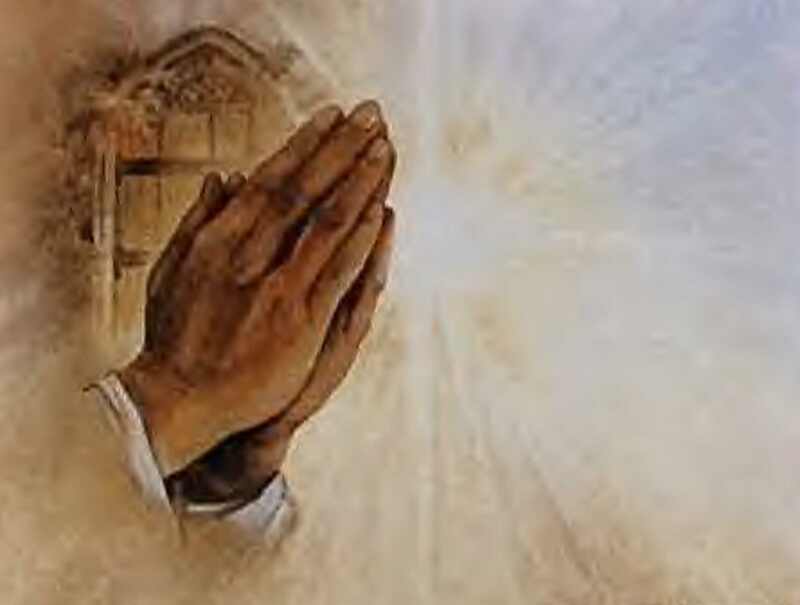 Prayer for a medical plan of treatment & healing. Pray for her husband, Dail as her caregiver. Dail is is also the primary support for his mother and aunt who are 94 year old twins. Nita Mitchell (Jan Cz. relative)- Cancer has metastasized, so new treatments will begin. Pray for God’s courage & healing. Pat Alex-chronic pain. Prayer the procedure done will bring her relief. Adam Pfaff-Fibromyalgia diagnosis. Pray for this pain to be lifted from him and that he feels surrounded with God’s supporting love. Joe Frantzen (Sheila M’s brother-in-law)-radiation and chemo seems to be working on his tumor. May God’s healing power be with him. Bobby Klein (Nancy Wilson’s daughter’s mother-in-law(AJ’s mom))-Lung Cancer diagnosis. We pray for Bobby & her family. For peace & comfort as she undergoes treatment. For grace & wisdom to her medical team (Dr’s). Joe & Mary Mobley (Bowman’s friend)-Cancer diagnosis. May Joe & Mary continue to walk close to the Lord. Paul Wooton-LCpl USMC (Caylin Campbell’s fiancé)- Stationed in South Carolina. Tim Sikorski-Army Information Ops Officer, stationed in Germany. Adah Frankovic (lifelong friend of Kathy T & Cindy S)-Captain , USAF, Okinawa, Japan. Nick Hatfield (Gretchen Davenport’s nephew)-Army Medic serving in Syria.